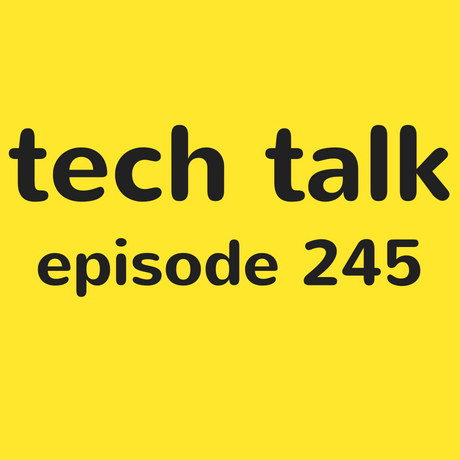 On this week's episode the trio talk about Apple's latest product launch and how the products might be received in the blind community. Also there's news of a new product from Amazon launched this week (rather quietly!) Also, one of our listeners' emails from last week stirs up lots of conversation in our inbox.